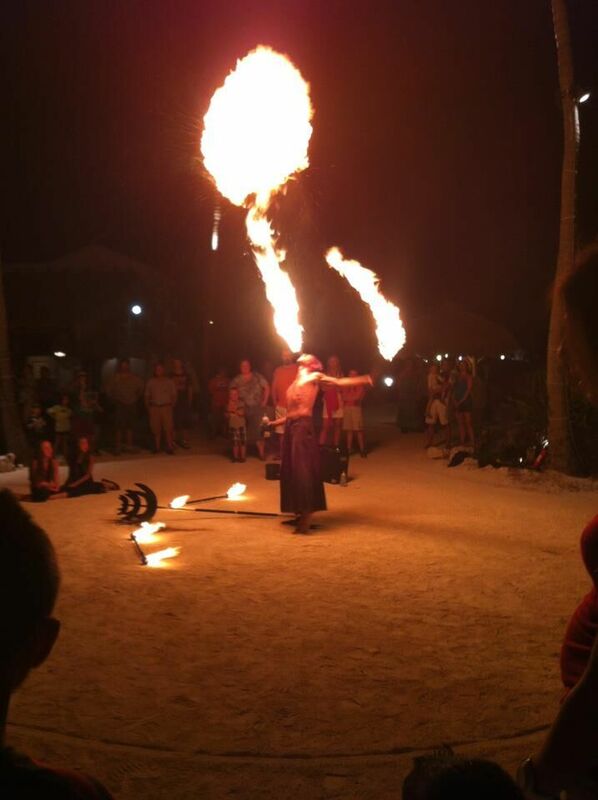 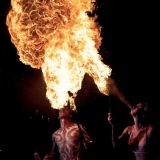 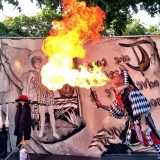 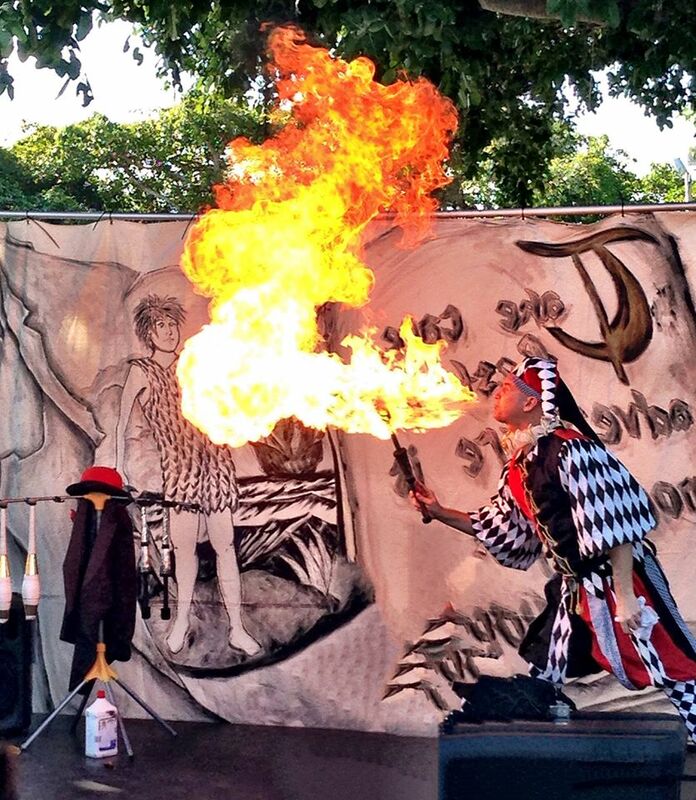 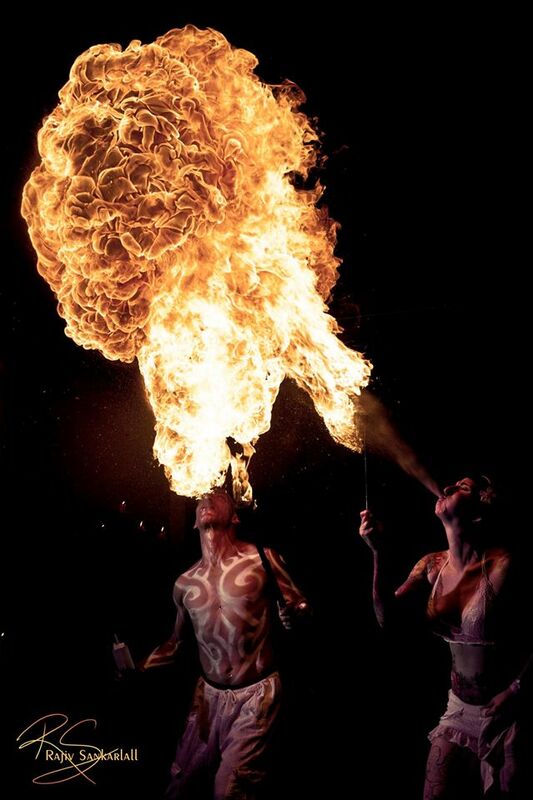 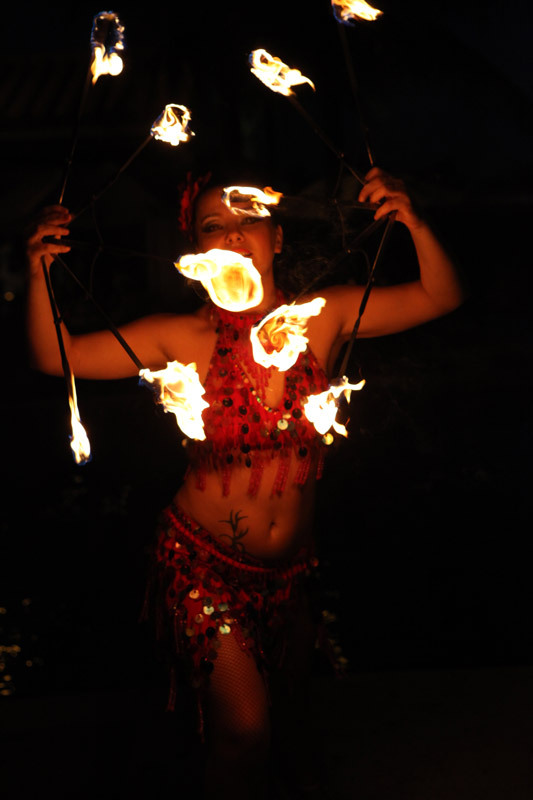 Fire Performers offer breathtaking shows for all types of events. 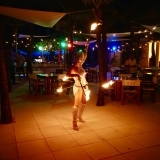 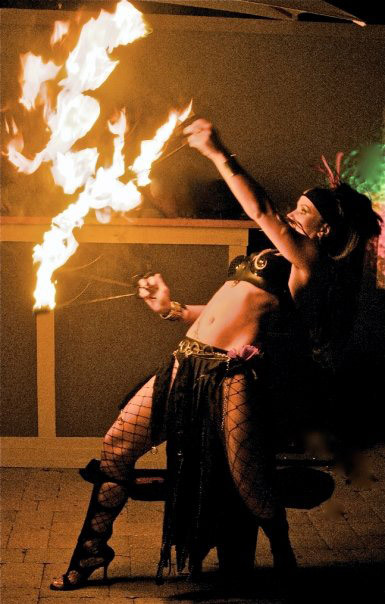 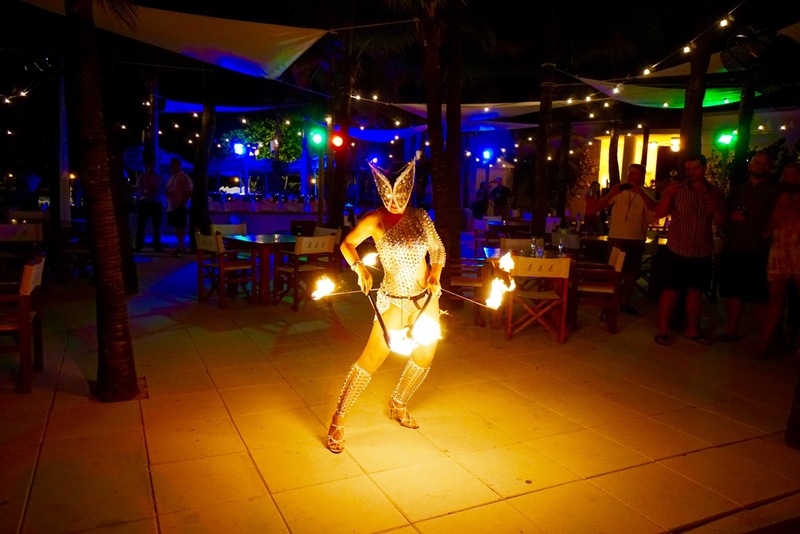 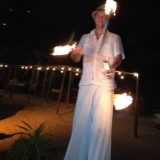 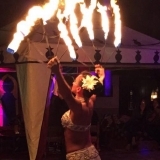 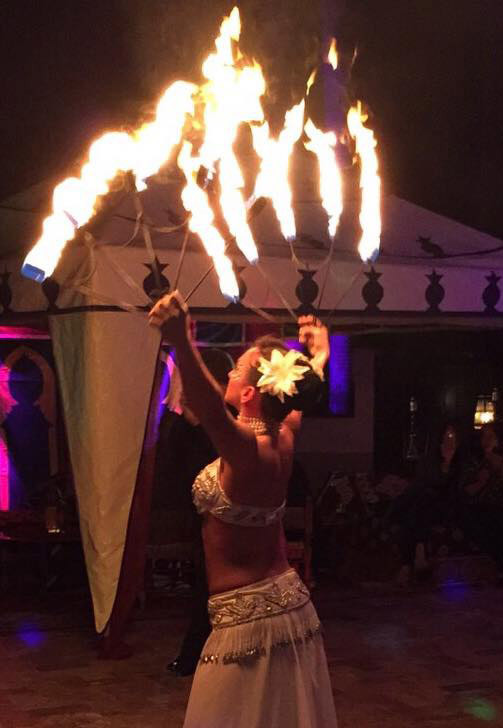 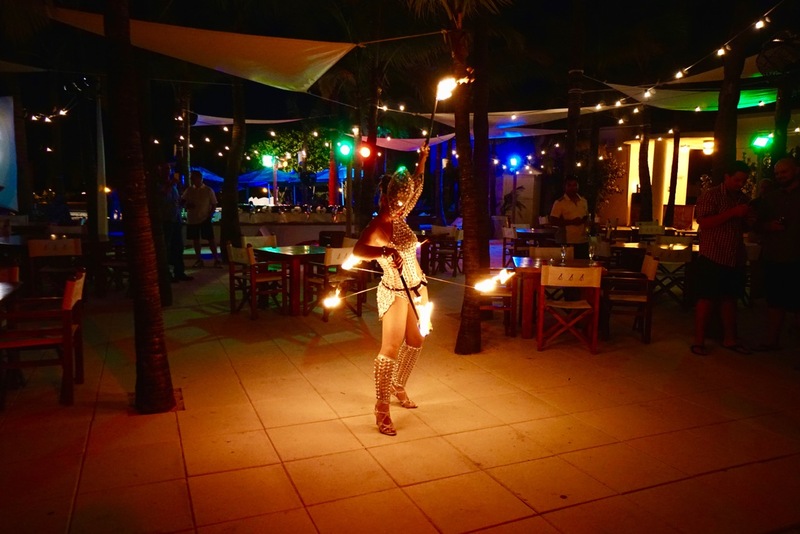 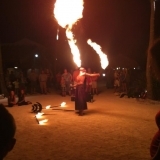 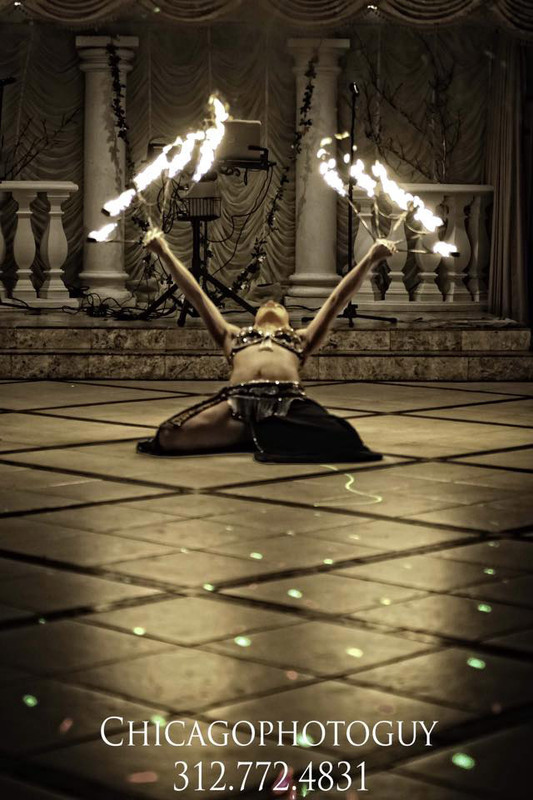 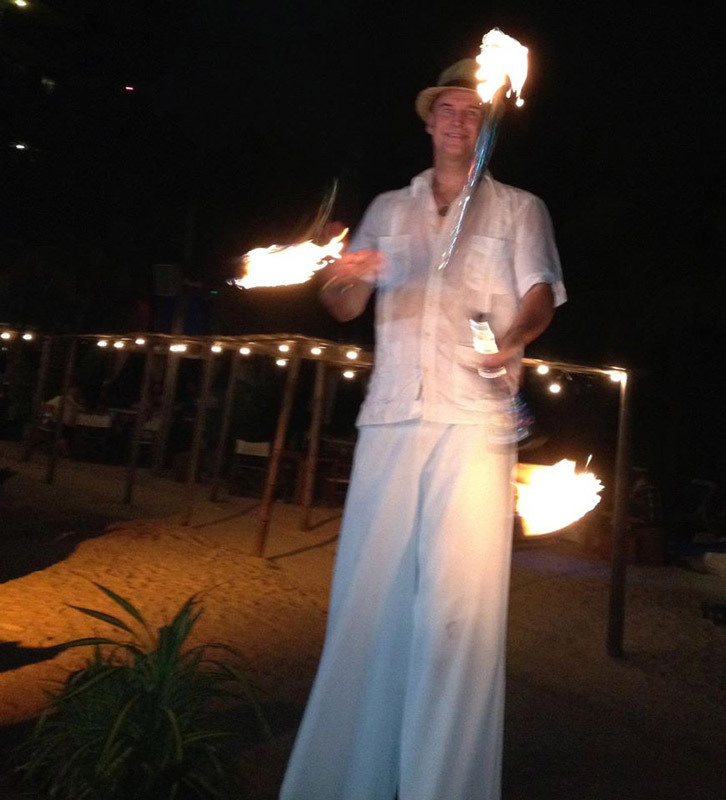 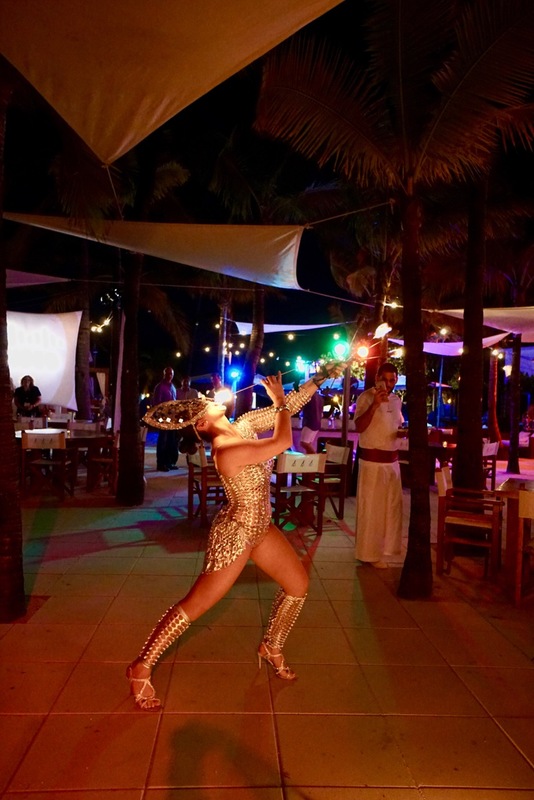 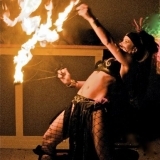 Our Fire Dancers have a variety of acts such as Fire Jugglers, Fire Breathing, Fire Hoop, Fire Swords, Fan Fire ,Limbo Fire and more hard to find fire show tricks to make your event unforgettable. 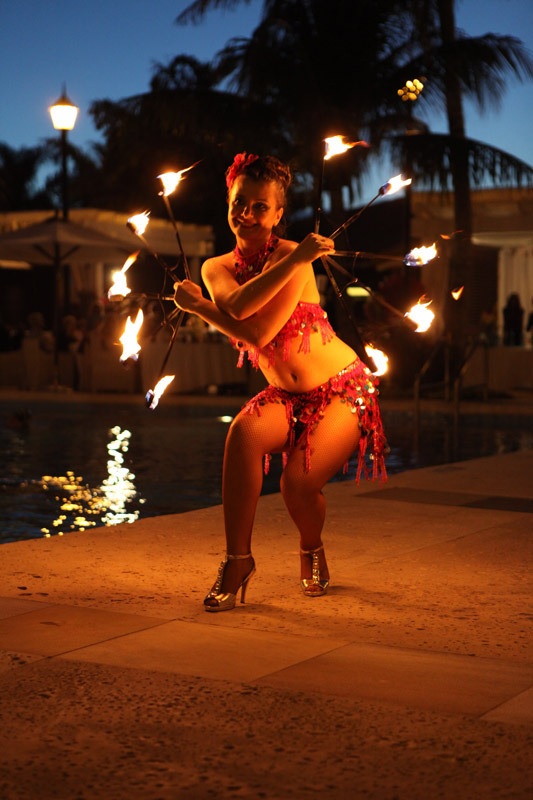 Whether your holding a corporate gala, hosting a red carpet event, or just having a party our Fire Dancers are sure to amaze any audience.